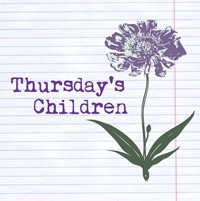 This entry was posted in Thursday's Children and tagged EM Castellan, Kew Gardens, Kew Palace, Thursday's Children, writer's inspiration, writing. I prefer the woods to the beach, but both are great choices! You HAVE TO take me there when I visit!! Deal!! It’s only about 15 minutes away from where we live. 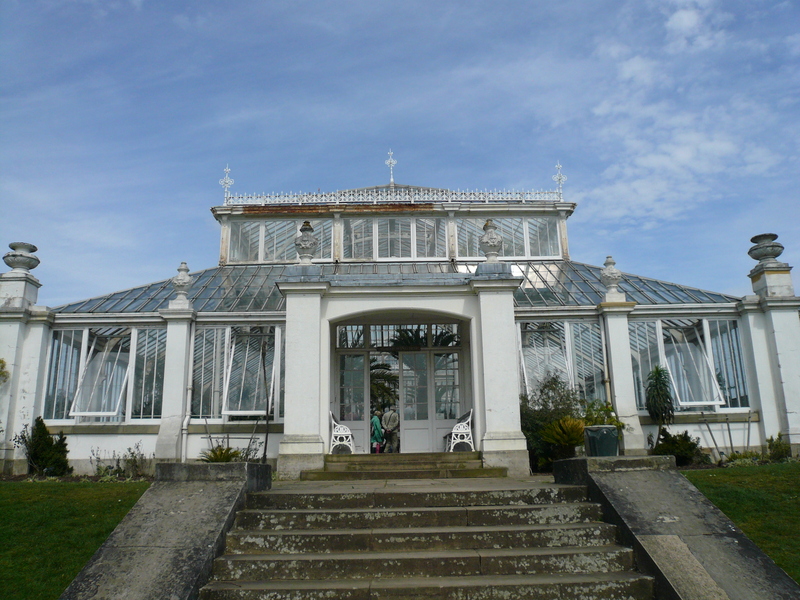 Wonderful photos very inspiring–actually your post made me remember a wonderful trip I took to the botanical gardens in Boston. 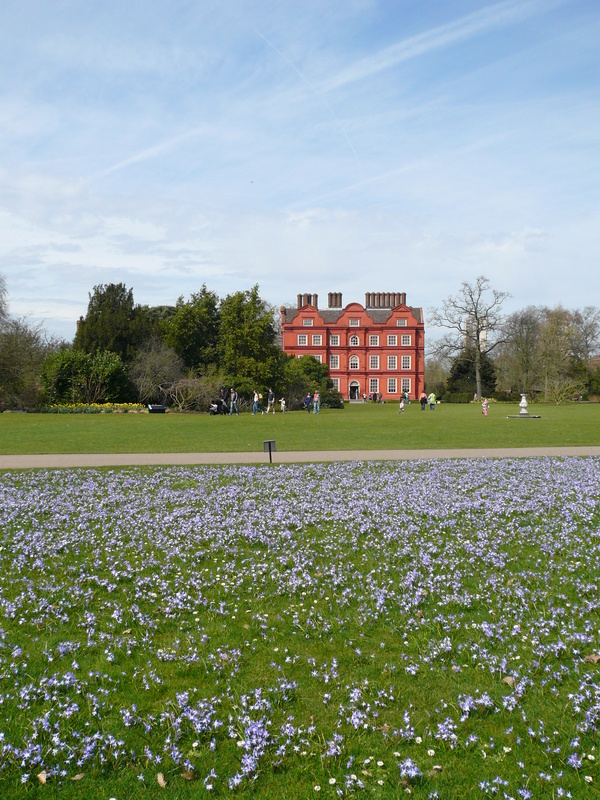 Kew Palace looks very grand…the peacock is BEAUTIFUL, as well as the flowers in the meadow. Spring has sprung, and I am sooooo glad. Beautiful! Thank you for sharing. There’s just something about a beautiful green space, isn’t there? So lovely!!! We’re buried under over a foot of snow (still coming down) here in Colorado, so your photos have me longing for spring!!! Great post, Em! I haven’t found a favorite spot since we moved to Charlotte. Definitely need to get on that as it’s been seven years now. Oh brings back such great memories. It was always so quiet when we went – something hard to come by living in central London. Right now my go to peaceful place is either at the beach or down by the Waikanae River. Oh, I needed to see some beautiful places this week! 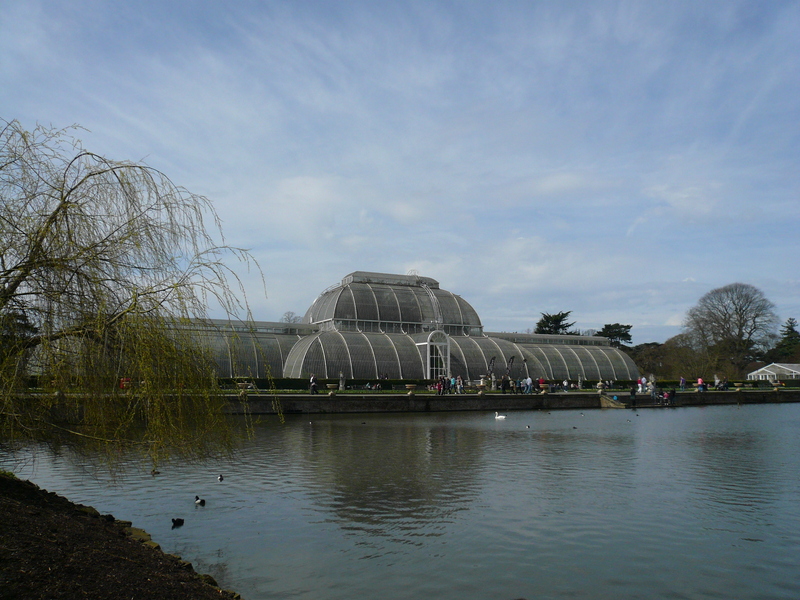 I’ve heard Kew Gardens was beautiful but I’ve never actually looked it up so it was so nice to see your photos. Those are such lovely photos. I have to say that spring is my favourite time of year. 🙂 And there’s plenty of inspiration to be had from nature. Amazing! 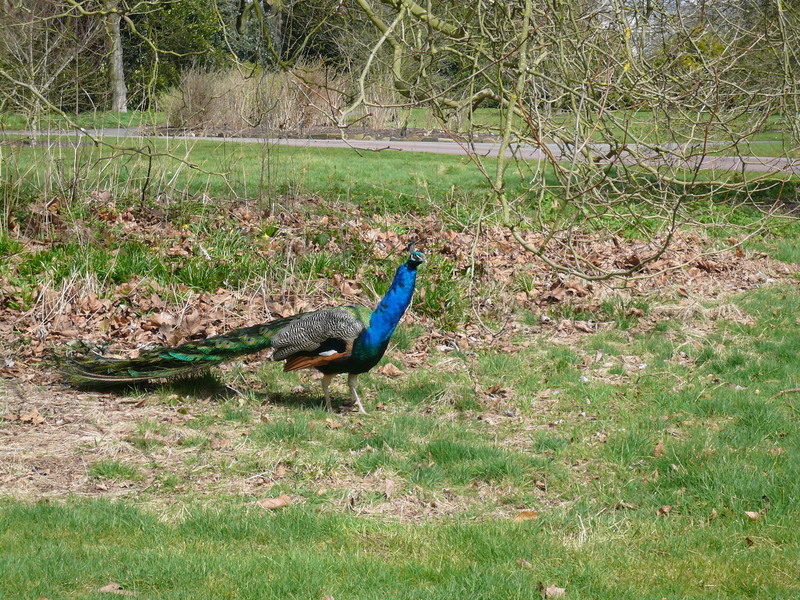 Parks and gardens always bring out a sense of peacefulness in me. 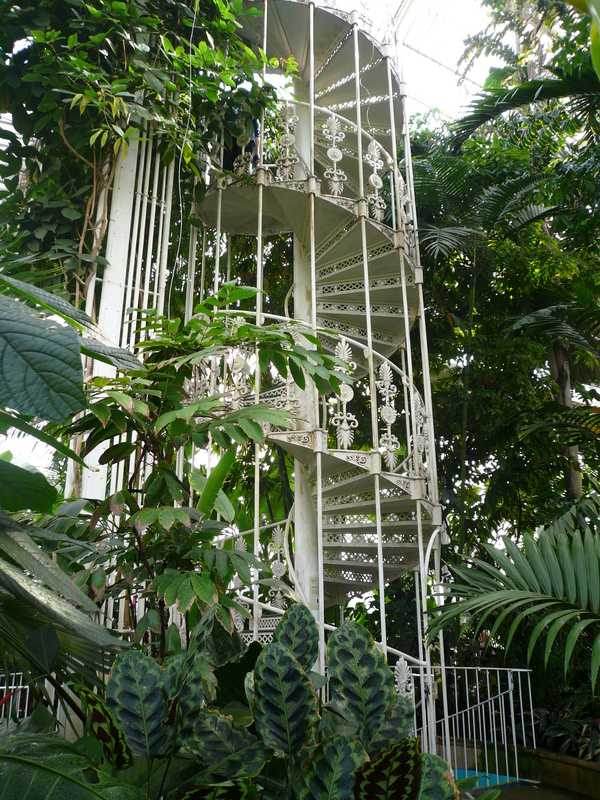 If you’re ever in Toronto, be sure to take a walk in Edward’s Gardens! 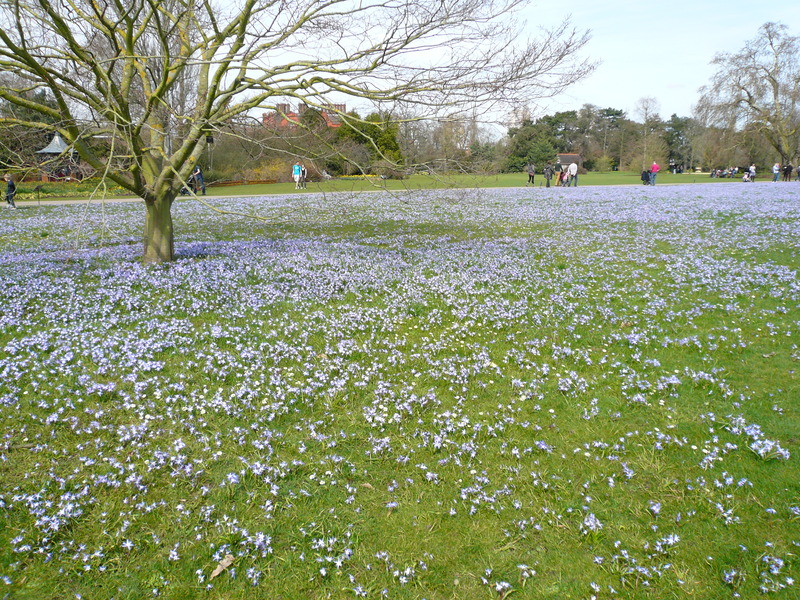 Just stunning – I can’t believe I’ve not ever been to Kew Gardens. 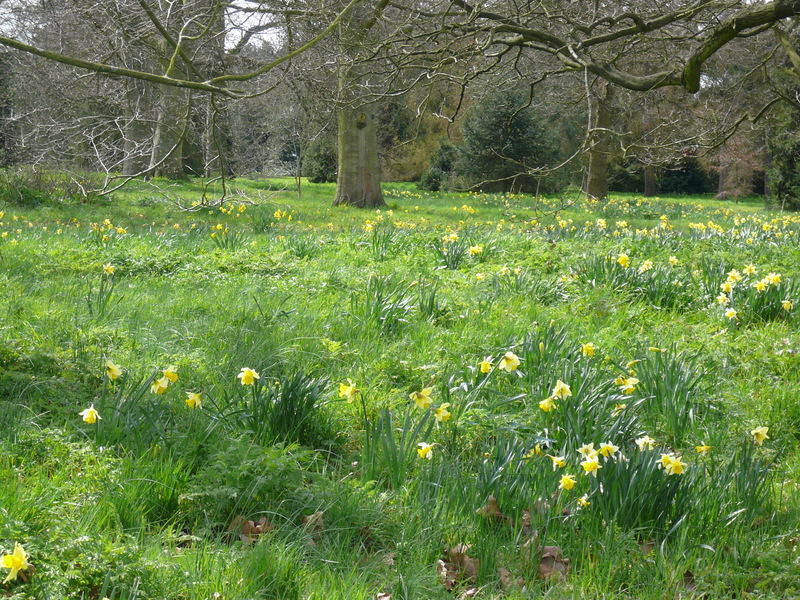 Westonbirt Arboretum in Gloucestershire is a pretty special place particularly in spring and autumn and I loved walking my dog in the beautiful and virtually empty gardens of Tyntesfield (National Trust) during the winter. Thank you for these beautiful shots. I was led to your blog by my old friend Moro Buddy Bohn. 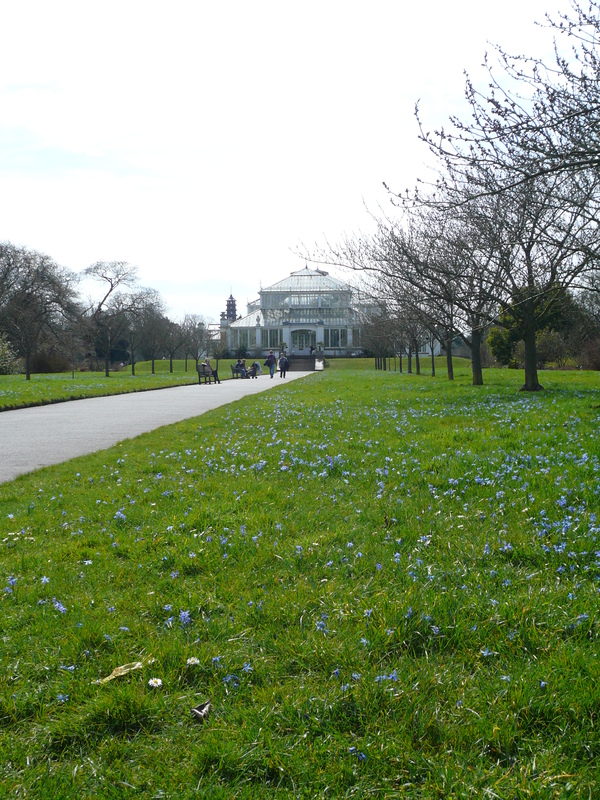 I have visited Kew Gardens many times in my life.